In the wake of Christopher Nolan’s war epic Dunkirk, one of the most widely celebrated and commercially successful films of the summer, we’re revisiting the filmmaker’s no-less-inventive low-budget beginnings in this week’s Short + Feature, now streaming on the Criterion Channel on FilmStruck. 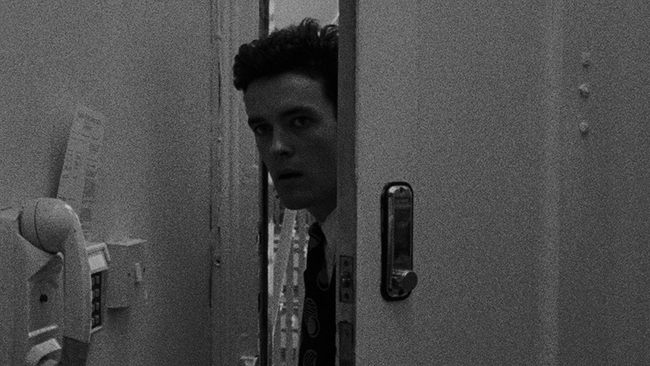 Nolan’s three-minute short Doodlebug (1997), about a man hunting a bug in his apartment that may or may not be a figment of his imagination, is a compellingly Kafkaesque portrait of madness, while his first feature, the psychological mystery Following (1999), cunningly scrambles its chronology to tell the story of a writer drawn unexpectedly into a life of crime. Also up this week: an occupation-era masterpiece by Henri-Georges Clouzot, an in-depth look at screen acting, and a double dose of horror from producer Richard Gordon. 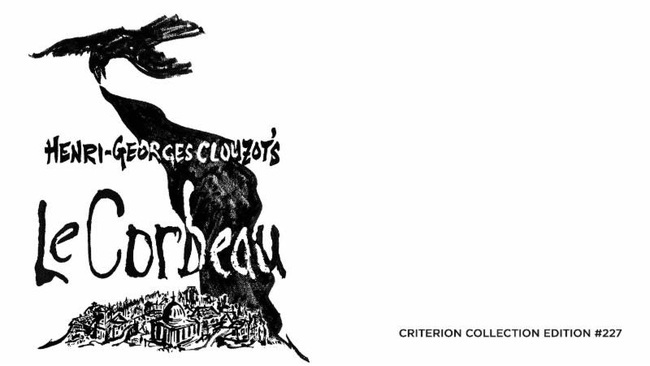 A mysterious writer of poison-pen letters, known only as Le Corbeau (the Raven), plagues a French provincial town, unwittingly exposing the collective suspicion and rancor seething beneath the community’s calm surface. Made during the Nazi occupation of France, Henri-Georges Clouzot’s exploration of mass paranoia was attacked by the right-wing Vichy regime, the left-wing Resistance press, and the Catholic Church, and was banned after the liberation. But in time the film reemerged as high-profile admirers like Jean Cocteau and Jean-Paul Sartre championed its powerful subtext and worked to rehabilitate Clouzot’s reputation after the war. 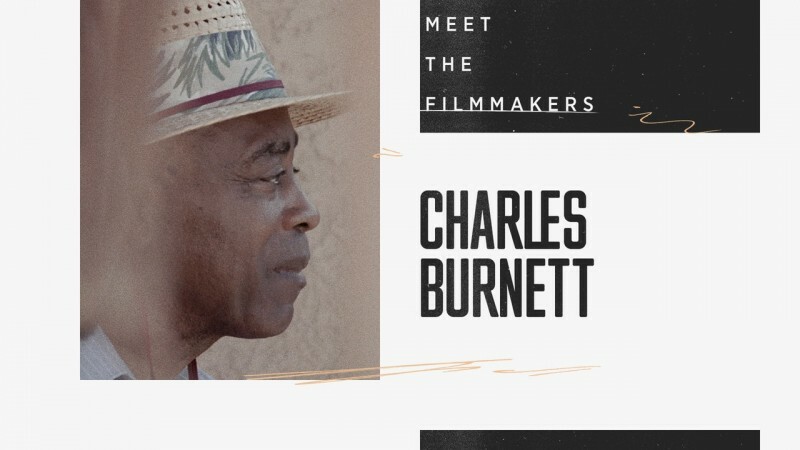 SUPPLEMENTAL FEATURES: an interview with Bertrand Tavernier and excerpts from The Story of French Cinema by Those Who Made It: Grand Illusions 1939–1942, a 1975 documentary featuring Clouzot. 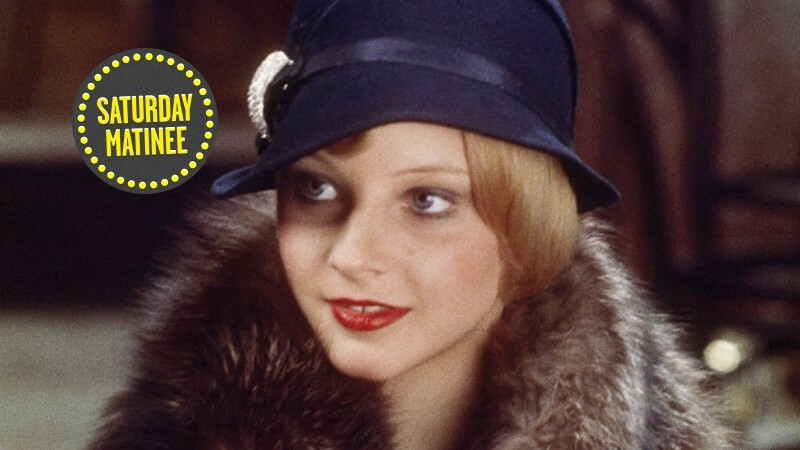 What do film actors do when they act? 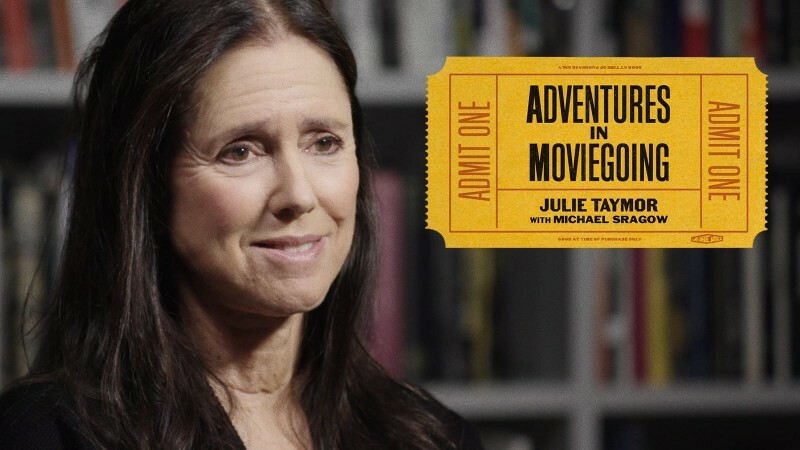 Few aspects of moviemaking craft are more discussed and less understood. 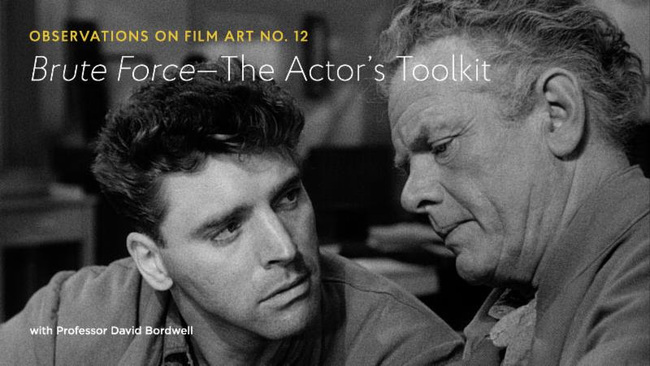 In this month’s episode of our Channel-exclusive series Observations on Film Art, Professor David Bordwell takes a close look at Jules Dassin’s Brute Force (1947) to show how a performance is built from gesture, body language, and speech. Dassin’s prison-escape film noir relies on economical acting from performers like Burt Lancaster, Hume Cronyn, and Charles Bickford to create richly nuanced characterizations that resonate beyond the content of the script’s hard-boiled dialogue. Watch a preview from the episode here. 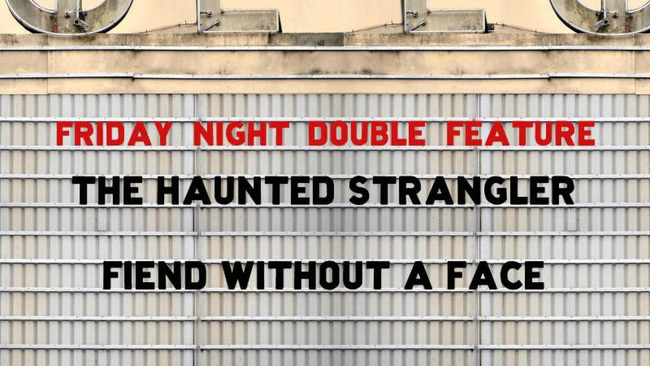 Terror comes from within in these chilling tales, produced by horror impresario Richard Gordon and originally released in 1958 as a double bill. A late-career showcase for monster-movie legend Boris Karloff, The Haunted Strangler follows a muckraking author (Karloff) as he attempts to uncover the real story behind a twenty-year-old series of killings, only to reveal a gruesome side of himself. And in Arthur Crabtree’s sci-fi/horror hybrid Fiend Without a Face, a scientist’s thoughts come to grisly life in the form of invisible monsters with an unquenchable thirst for human brains.